The UTFA Annual General Meeting (AGM) is taking place on Wednesday, April 20, 2016 in Koffler House Room 108 from 3:30 to 6:00 p.m. For the agenda and 2016 AGM Newsletter click here. We need quorum for changes to our constitution and bylaws! Bring a colleague! 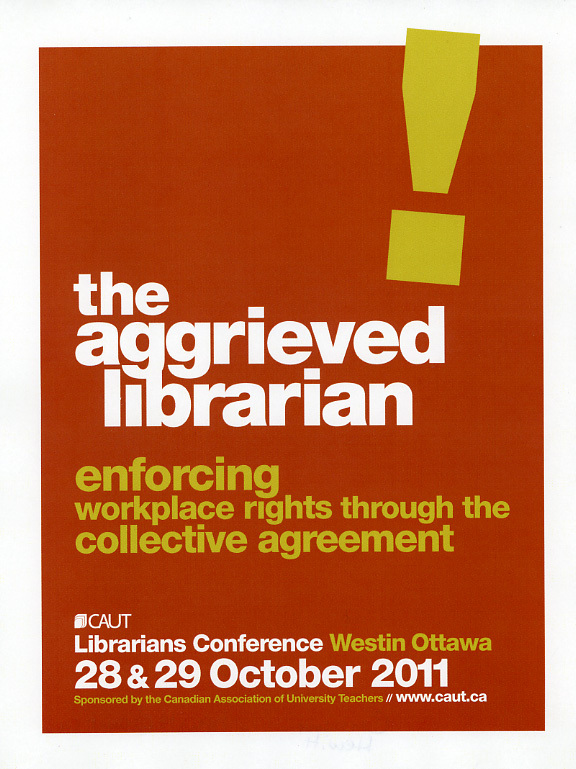 This entry was posted in University of Toronto, University of Toronto Libraries, UTFA AGM. Bookmark the permalink.